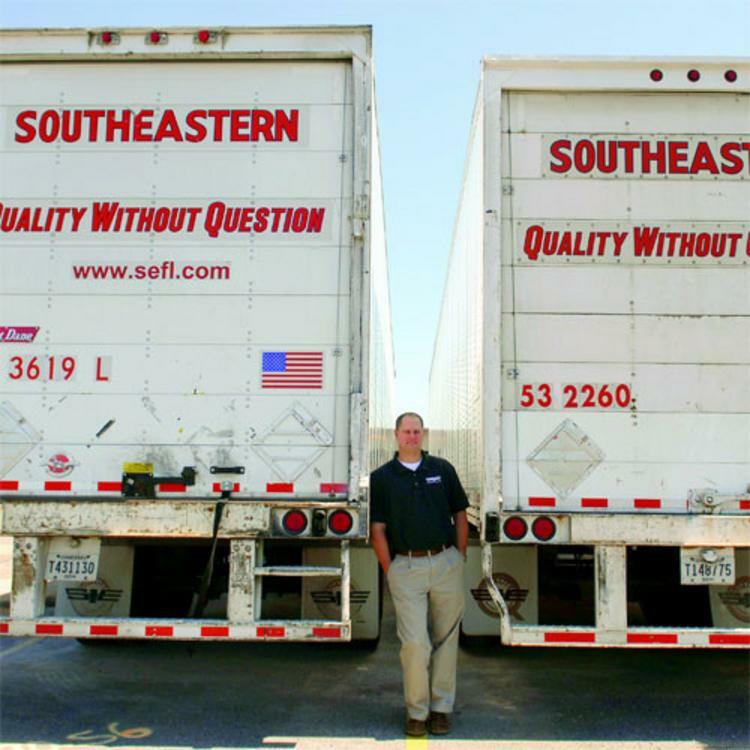 Over sixty-six years old and a third-generation company, Southeastern Freight Lines (SEFL), with operations in the southeastern region of the U.S. (and beyond through a network of partners), calls itself, “the leading provider of regional less-than-truckload (LTL) transportation services.” To sustain its leadership position, Southeastern knows it needs to develop its leaders and its unique culture so the company and its associates will continue to flourish. Here’s how they do it. Each morning the participants took tests which covered the previous day’s material. These test scores were used for both individual and group competition. 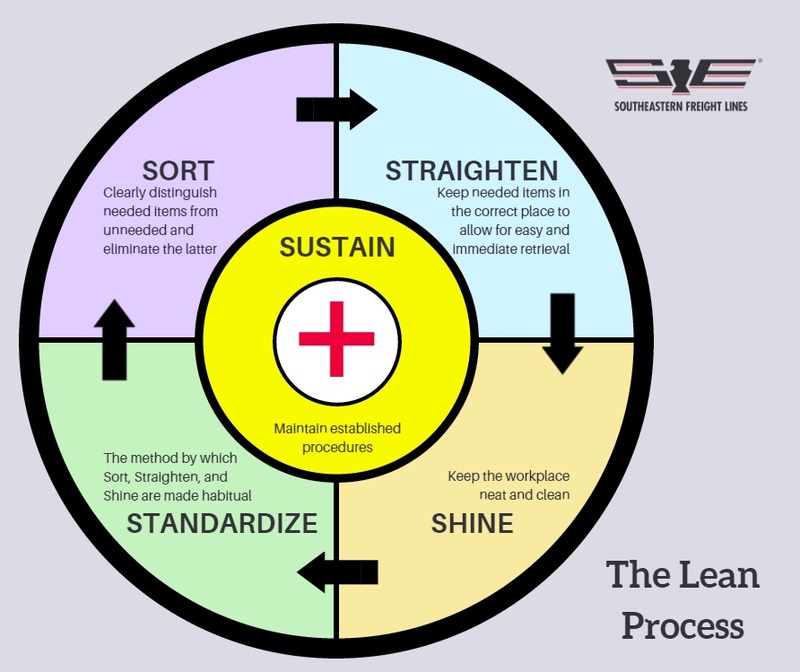 The company motto is “Quality without Question.” Southeastern is committed to improved quality and trains all of its leaders on Statistical Process Control (SPC) and Lean methodology. Training at Southeastern doesn’t stop at the manager level. In-house technicians undergo Associate Continuing Education (ACE) training and certification, conducted by their maintenance department and outside vendors. Lessons Learned: Develop and invest in your people. Adapt best business practices to fit your culture. Fully adopt new business tools by a show of unwavering support and commitment. Make best business practices part of your unique culture.